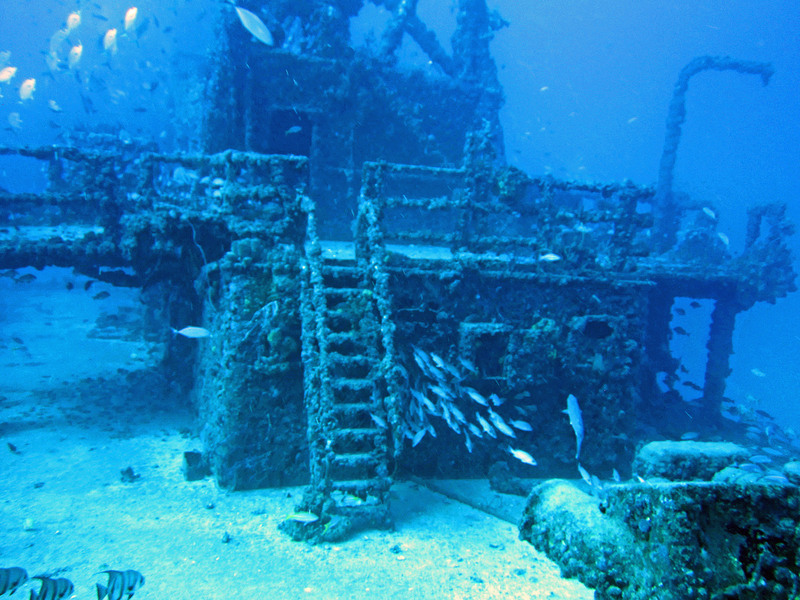 Whether purpose-sunk as an artificial reef or lost as the result of an accident, wrecks are fascinating windows to the past. Each wreck dive offers a chance for discovery, and the Wreck Diver Specialty course is popular because it offers rewarding adventures while observing responsible wreck diving practices. If you’re at least 15 years old and have earned a PADI Adventure Diver certification or higher, you can enroll in the Wreck Diver Specialty course. During four dives over a minimum of two days you’ll learn safety considerations for navigating and exploring wrecks, surveying and mapping techniques, how to use penetration lines and reels to guide exploration and techniques to avoid kicking up silt or disturbing the wreck and its inhabitants. Contact me to obtain a PADI Wreck Diver Manual and Wreck Diving video.